Pajamas for teddy bears, Build a Bear, collectible bears and dolls. 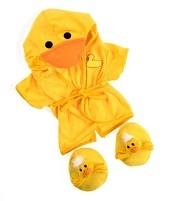 Pajama sets, robes, boxers, t shirts and more. 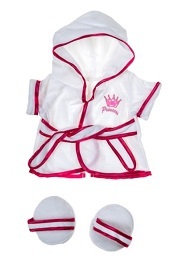 We offer a large selection of Teddy bear clothing. 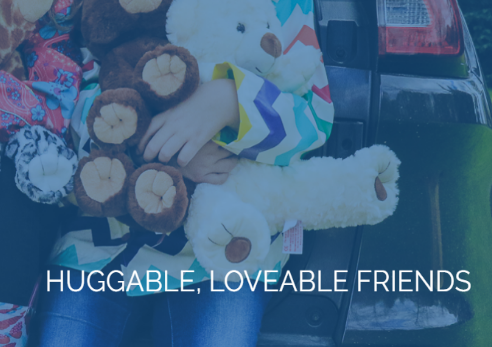 All of our clothes will fit a variety of plush stuffed animal and stuffable plush. 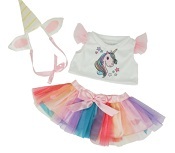 We offer a variety of Tee Shirts, Outfits, Pajamas, Costumes and more. 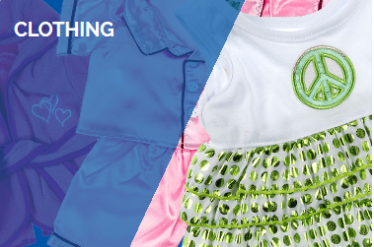 Please see our other clothing categories. Walk on the wild side with this Pajama set for teddy bears. Clothingfor 14"-16" stuffed bears, BUILD A BEAR �, and our stuffable plush animals. Clothes for Build a Bear, our stuffable plush, stuffed animals 14"-16". Clothes for stuffed bears, Build a Bear and plush animals 14"-16". Pink Satin pajamas for teddy bears and 14"-16" plush stuffed animals. Our Teddy Bear clothes and Pajamas will fit Build a Bear and our stuffable plush. Clothes for stuffed animals, BUILD A BEAR �, Cabbage patch kids, and stuffed animals. Outfit for 14" -16" plush stuffed animals. SUPER Bear outfit, costume or pajama's. Clothing for our 15" stuffable plush, 14"-16" stuffed animals and dolls. Bear Clothing and pajamas for 14"-16" stuffed animals . Clothing for bears, stuffed animals, Cabbage patch kids and other dolls. Clothing for our 15" stuffable animals, build a bear and 14"-16"